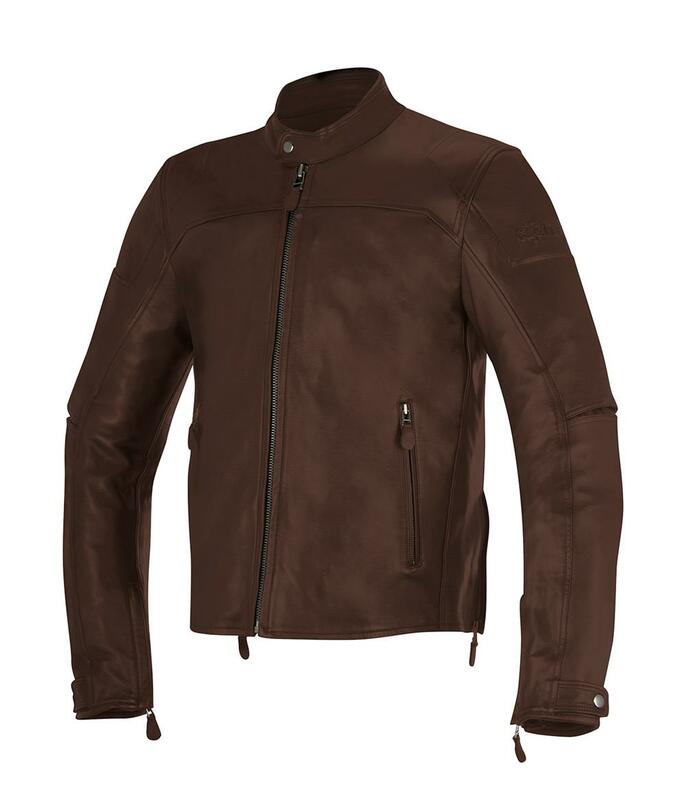 Italian clothing manufacturer Alpinestars have released their extensive range of motorcycle gear for the spring. 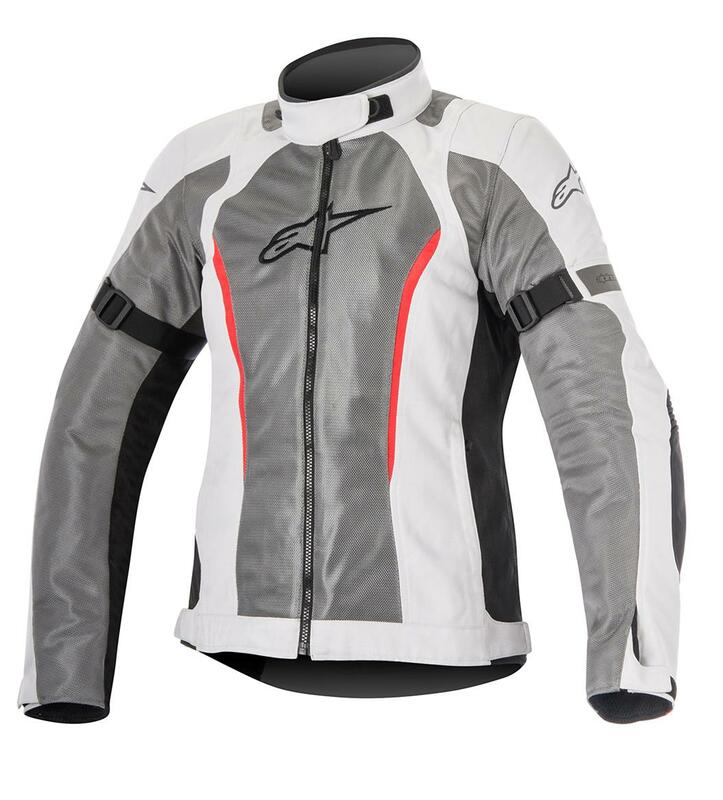 Among the new collection is the firm's airbag vest, which can be set up for both track and road riding, and used in conjunction with the GP Pro suit. 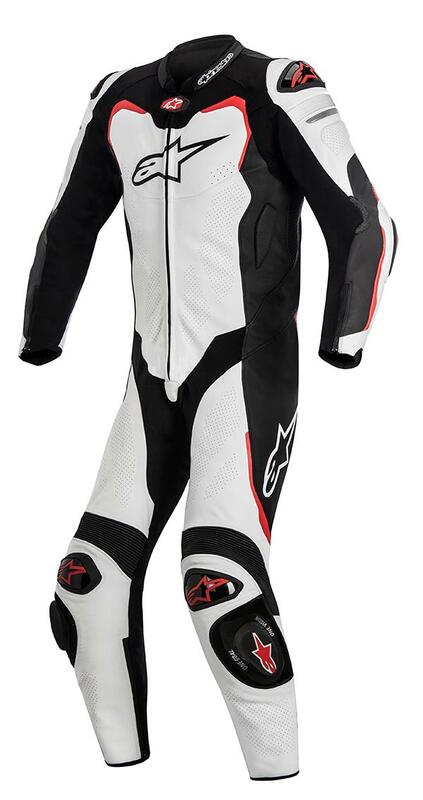 The GP Pro suit is made from 1.3mm full grain leather for comfort, fit and durability. 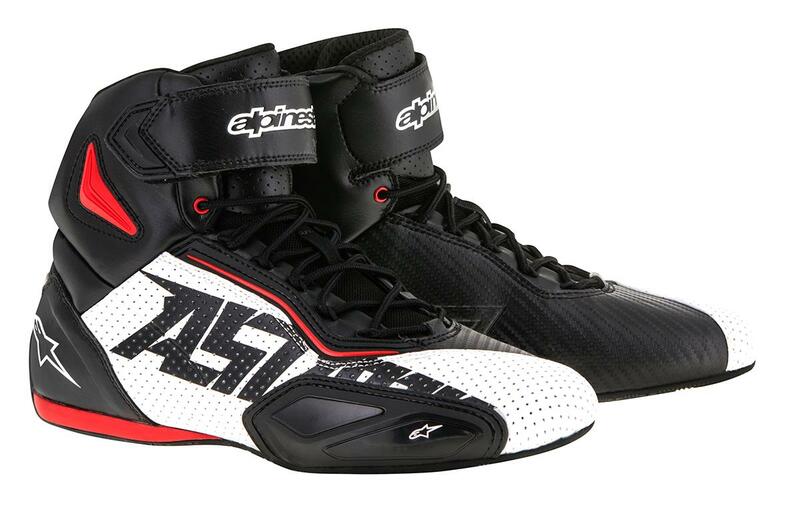 It's designed so it can be worn both with and without out Alpinestars' Tech Air race vest. Dynamic Friction Shield protectors are place on the knees, elbows and shoulders, with CE protectors in the same areas. These short vented riding boots are perfect for summer and can be worn comfortably off the bike due to their light weight. The sole features an ergonomic, rounded polypropylene heel counter which provides extra support, protection and stability. 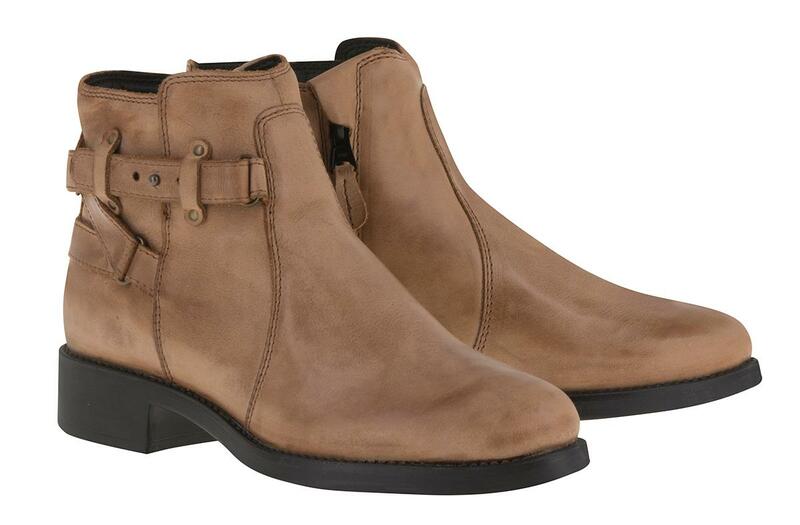 The Stella Kerry boots are constructed from full-grain leather an nubuck for comfort and durability, with a waterproof membrane to keep the worst of the rain out. TPU ankle protectors and toe box reinforcement offer protection. The Stella Amok is a touring jacket designed especially for women with plenty of mesh panels for ventilation in the warmer months. The jacket also features interchangeable waterproof and thermal liners, allowing it to be worn year round. Sold separately, but compatible with the GP Pro suit, the Tech Air race vest is completely self-contained, needing no bike-to-rider setup. 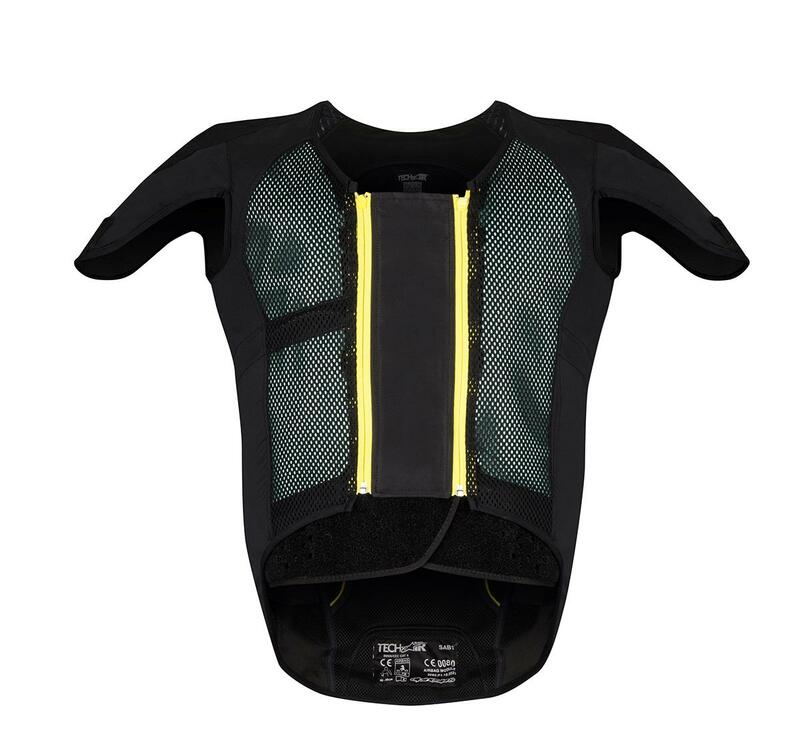 When inflated it offers protection to the back, kidneys, chest and shoulders.